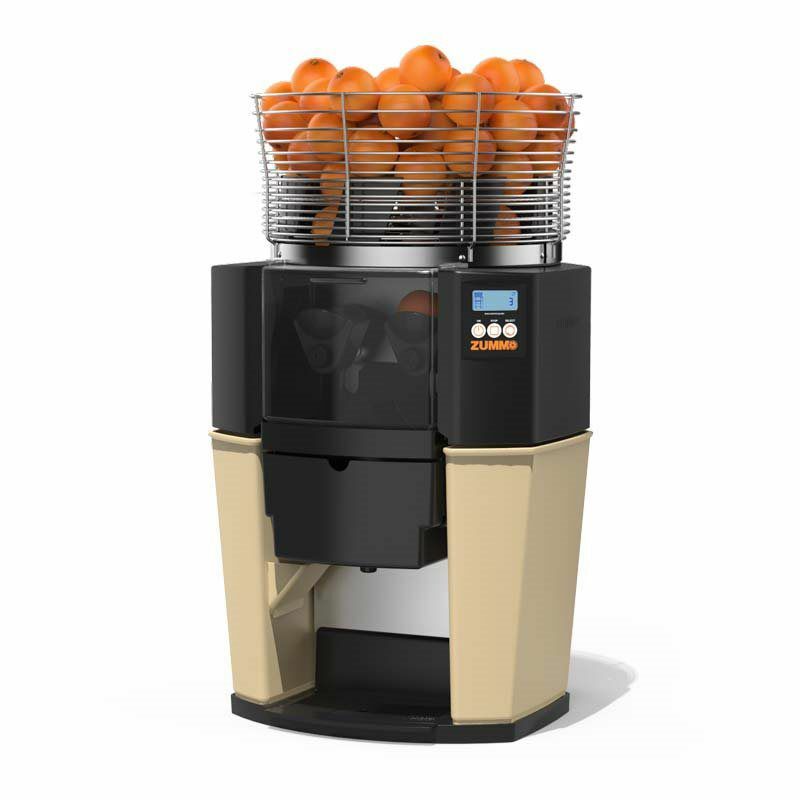 High productivity and yield centrifugal juicer for fruit and vegetables with attached pulp container – The ideal option to offer the best combinations. 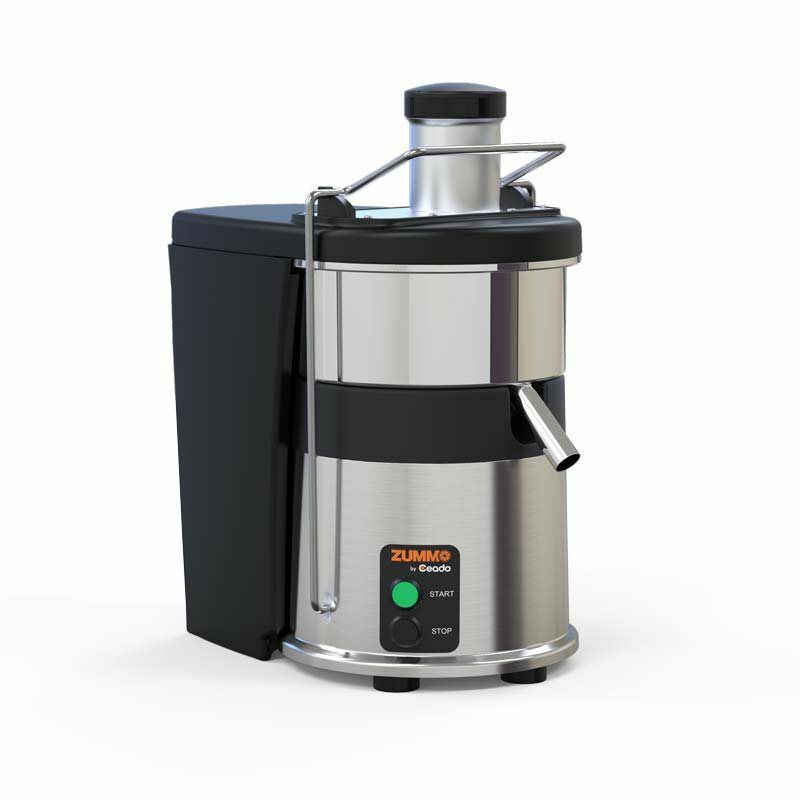 The Z1 Nature juicer is Zummo’s most compact model and it is recommended for premises with limited space. 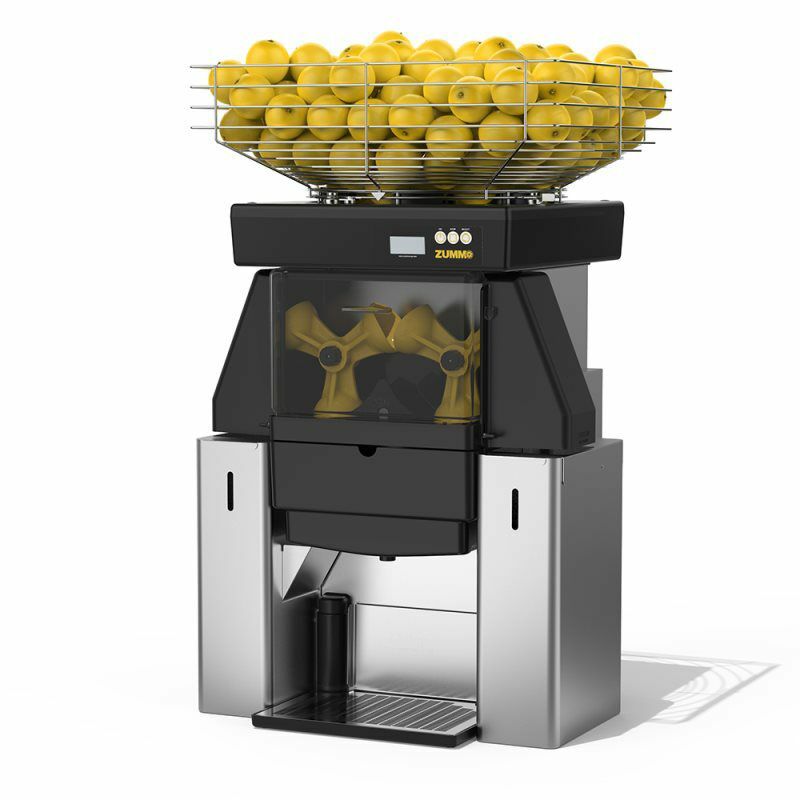 It has been designed to be the most effective and profitable solution for businesses with a juice consumption of less than 30 glasses per day. 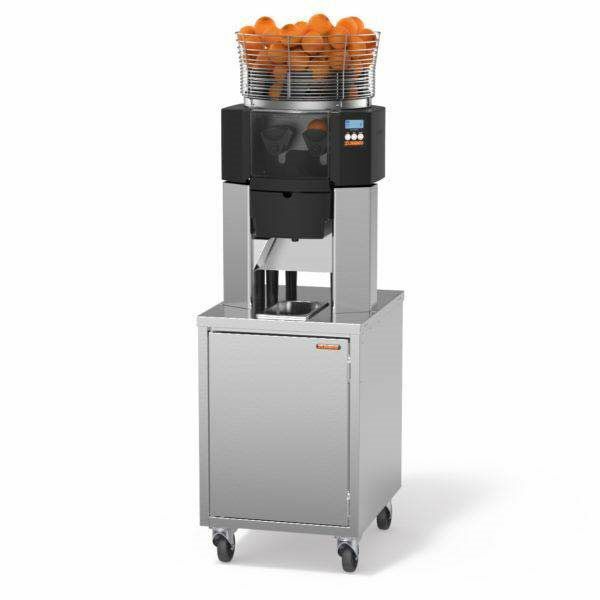 Z14 Nature is the most highly recommended option for businesses with high juice consumption. 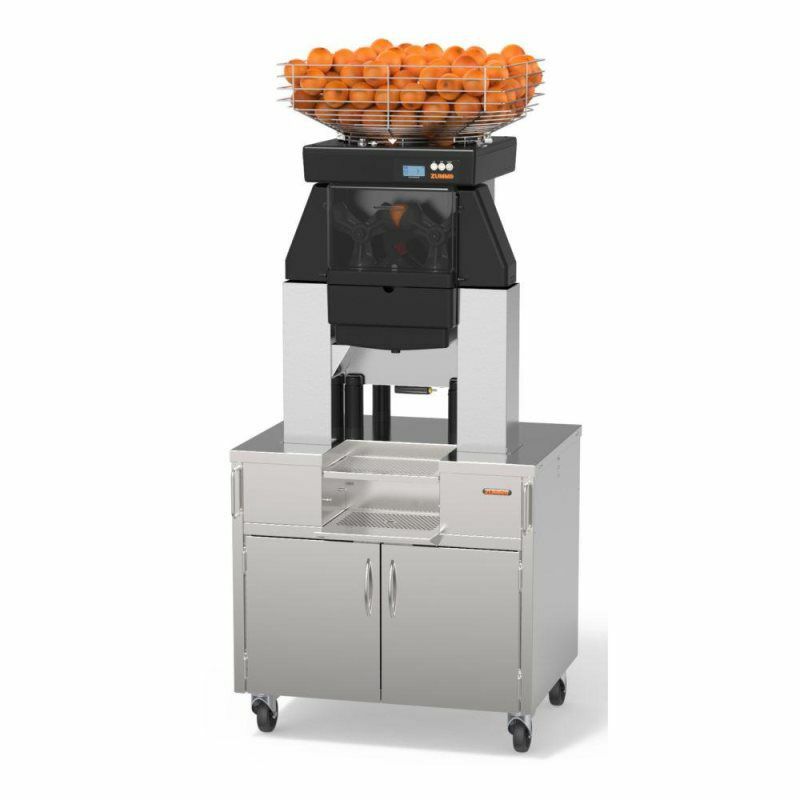 The capacity of its basket and of its peel containers provide it with great autonomy, a key factor for buffets, restaurants and the retail sector. Model Z40 Nature is the perfect juicer to attend to the needs of mass catering and large surfaces. 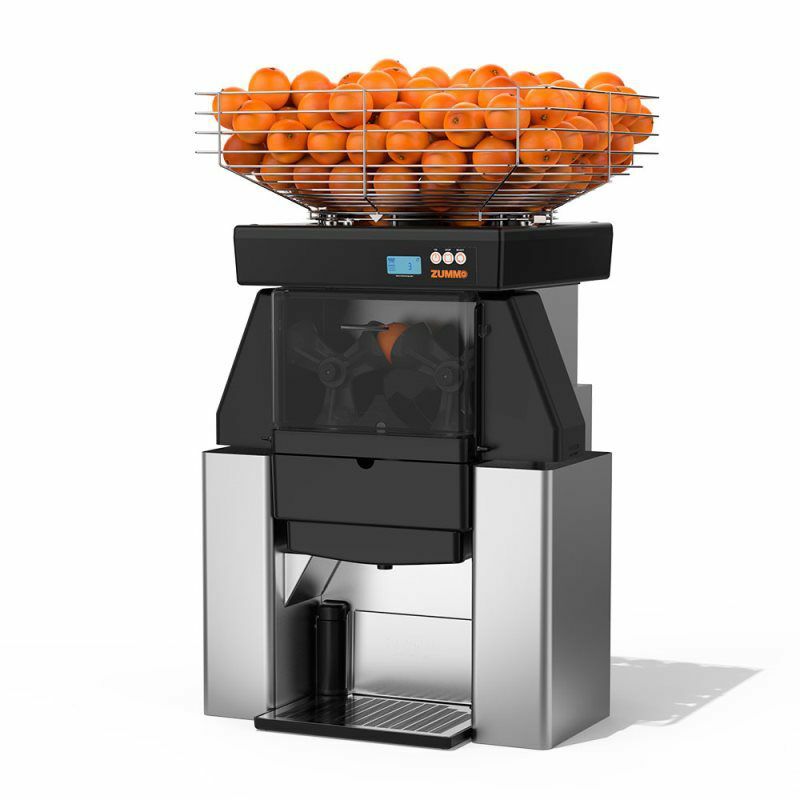 Its capacity to extract large amounts of juice in a short period of time – up to 40 pcs. 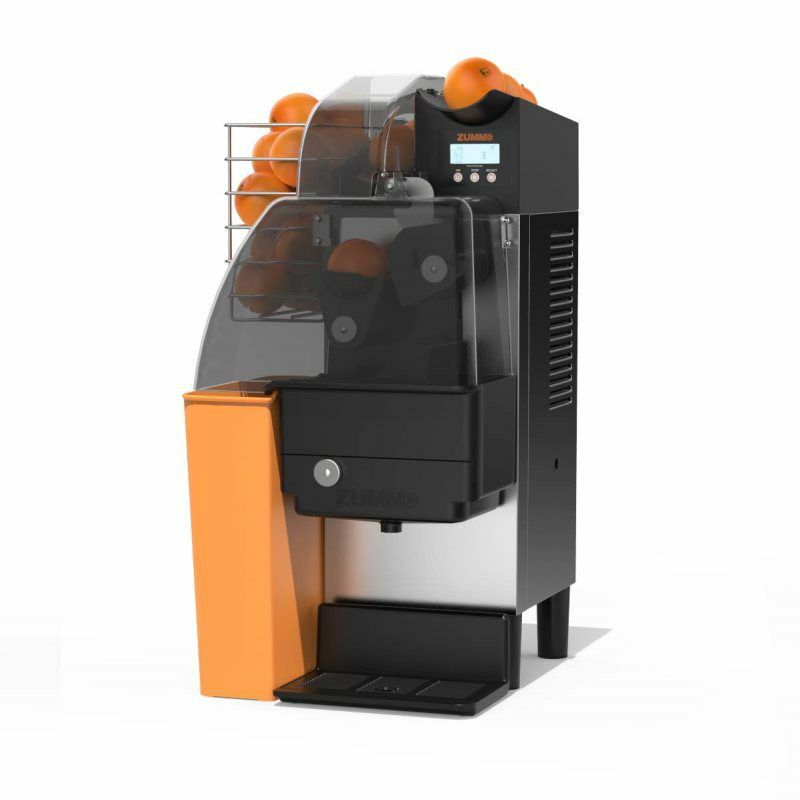 per minute! 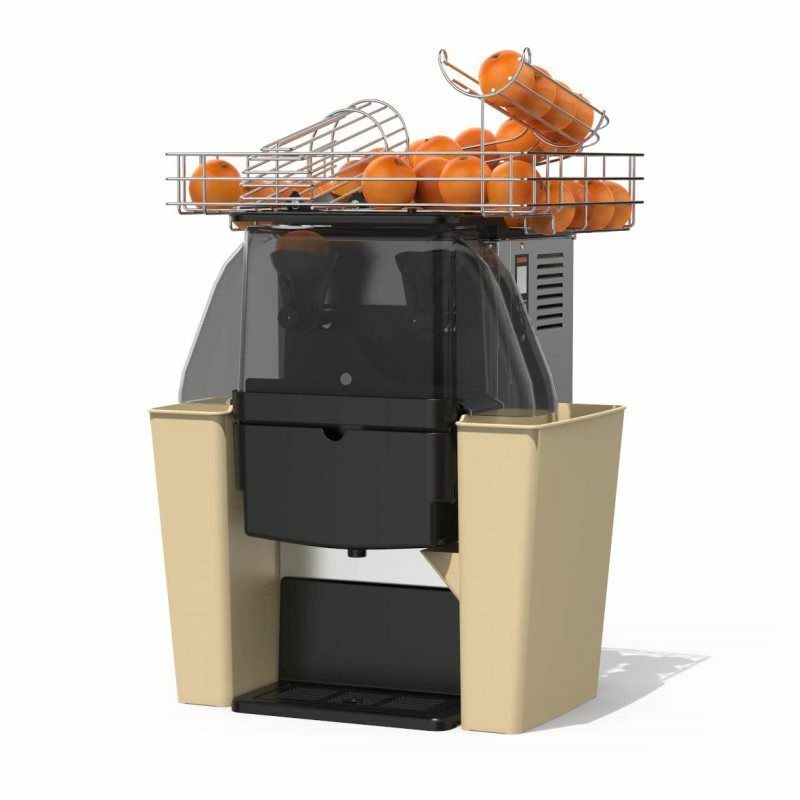 – permits satisfying the typical demand peaks of this type of establishment.